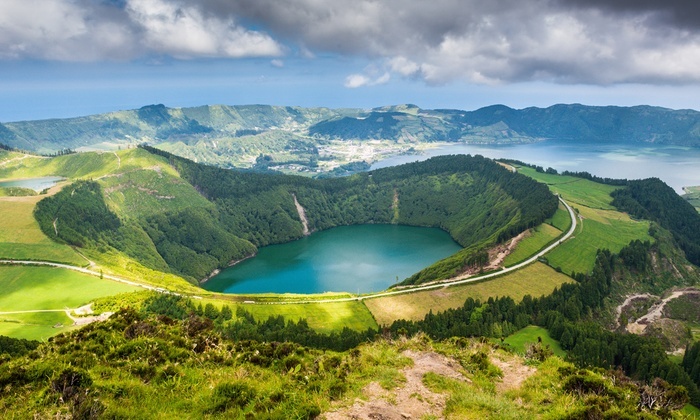 Today’s edition of Wednesday Wanderlust takes us to the Azores. A collection of volcanic islands in the North Atlantic ocean, these little gems are endlessly beautiful and ripe with adventure. This video is titled “Postcards from Azores” and is from filmmaker Pedro Cordeiro. in Azores, using GoPro 3+, DJI Phantom 2, Zenmuse H3-3D Gimbal, and Canon 550D.